SMART! A Reading Tutor's Guide | Every Reading Tutor Needs it! SMART! 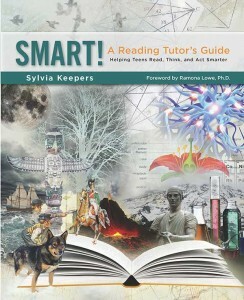 A Reading Tutor’s Guide, by Sylvia Keepers, is a complete handbook for adults who want to help teens excel at reading and learning. SMART! is also an indispensable aid in setting up a tutoring practice. It covers all aspects of one-on-one reading instruction from word recognition through in-depth understanding at the advanced high school level. With this reading tutor guide, any educated person, even one who has never taught before, can help teens read well, love reading and become motivated, independent learners. Although this book focuses on working with teens, the exercises and techniques it contains can be used with all ages. Teachers who work with younger children are using the ideas in SMART! to help their students become more confident, enthusiastic readers. Instructors of college students and adults are also finding practices here to help their students master the demands of higher level academic reading. Parents who decide to homeschool also will find the tools they need to improve their kids’ reading comprehension, concentration, and motivation. Set up a tutoring practice and do an informal evaluation. Help teens understand and enjoy fiction reading by making mental movies and more. Help teens understand their textbooks without dying of boredom. Show students how to get the big picture by focusing on main idea and metaphor. Teach a complete speed reading course that will allow your students to double or triple their reading speed and understand more. Talk with teens about success, failure and perseverance in a way that engages and inspires. Let the section on Emotions, Attitudes, and Aptitude be your guide. High-quality tutoring transforms students’ lives. 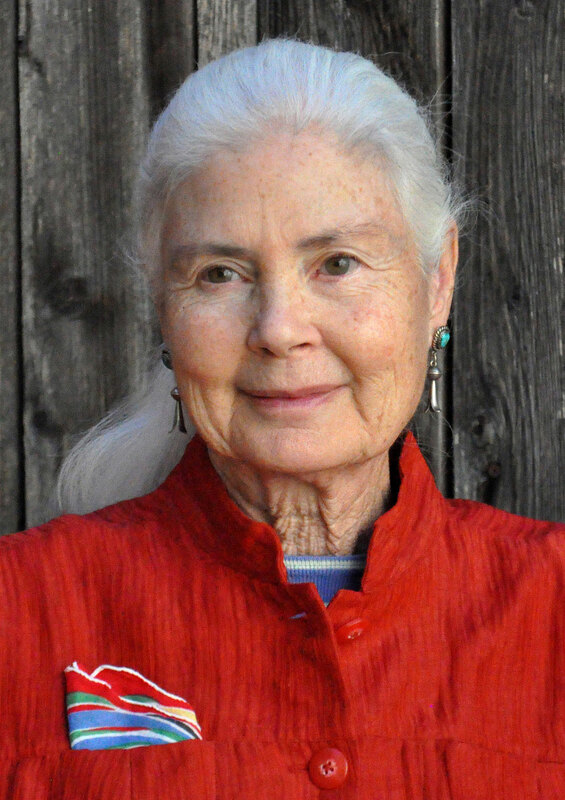 As a tutor for more than three decades, Sylvia Keepers has had the opportunity and pleasure of playing a part in hundreds of such transformations. Teens and children no one has been able to help before now succeed regularly in school and in life as a result of her efforts. In SMART! 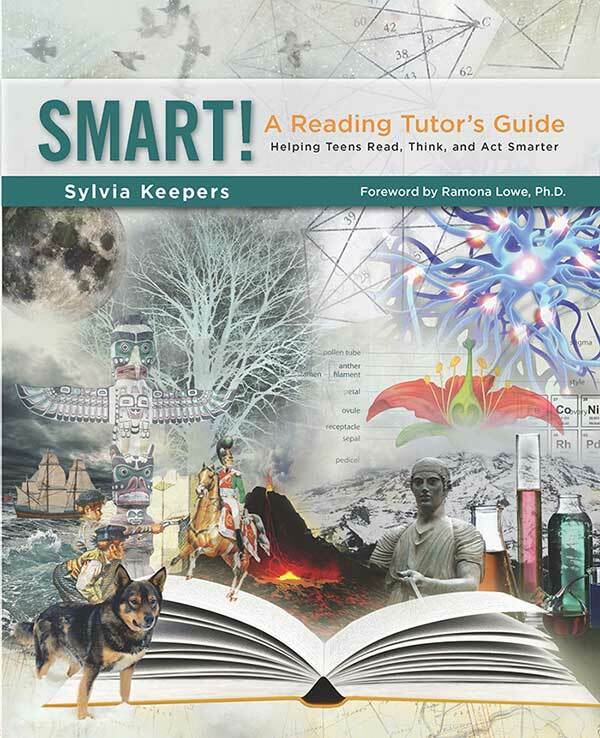 A Reading Tutor’s Guide Sylvia shares winning practices, attitudes and tips that will allow other tutors and homeschool parents to experience a new level of success with their own students. Includes References, Annotated Bibliography, and detailed Index. To purchase a copy, please visit our shop. You have not only helped our son, you have helped our entire family. I gave [the 17-year-old student] a trial ACT test before and after his 6-week speed reading course with you. His score jumped from 20 to 25 on the reading section. I'm sure the improvement was because he finished all the questions the second time around. She gets to school with all her assignments done now, and they're not only readable—they're neat! —Mother of an 8-year-old who received help in handwriting and organizational skills. Before tutoring, assignments were unreadable and often found under the couch! Copyright © 2019 Sylvia Keepers. All Rights Reserved.